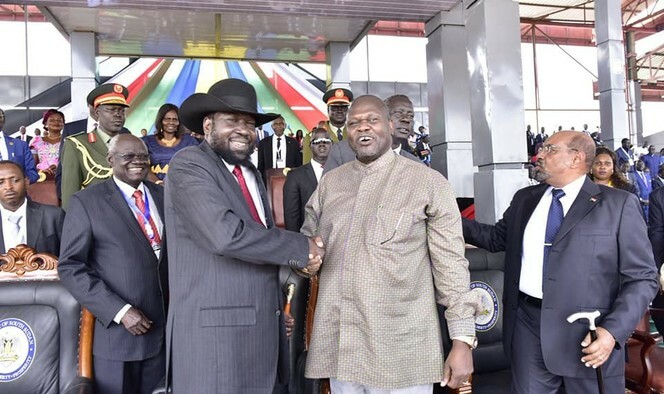 Sudan’s President Salva Kiir has reiterated calls for opposition chief, Riek Machar to urgently return to Juba ahead of the formation of an interim government in May. 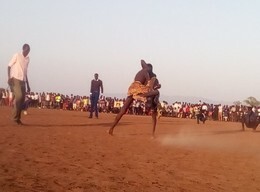 The Kakuma wrestling team beat the Nairobi Cougars team 7-5 in a wrestling match on Saturday at Kasarani Stadium in Nairobi, Kenya. 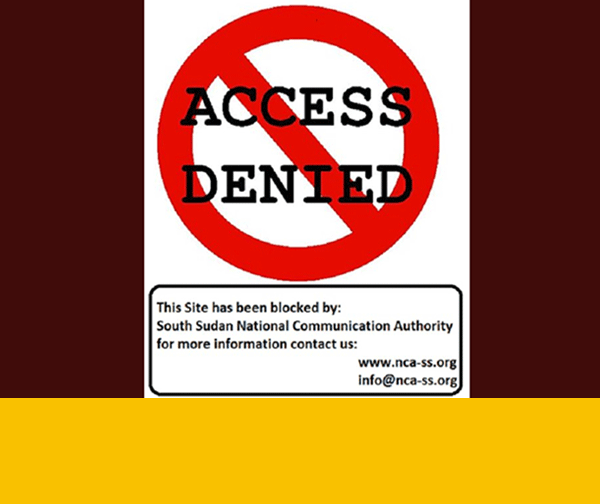 Education officials in South Sudan’s Fangak State say there are many challenges hampering education in the state since its inception in 2015. 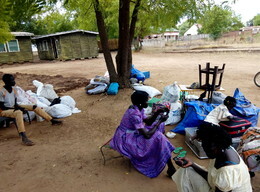 The Relief and Rehabilitation Commission (RRC) in South Sudan’s Torit State says it will aid in reintegrating ten families who arrived in the state on Saturday from Jonglei State. 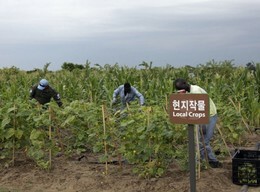 A youth activist in South Sudan’s Aweil State has encouraged groups of gangs to embark on agriculture and refrain from criminal activities committed by their various networks. Opinion: Will uprising in Sudan provide a new political dispensation?